Envelope your precious little person the way nature intended. 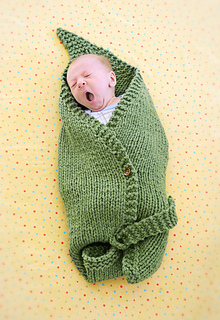 A little leaf cocoon is sure to please. Susan has done it again, designing a playful twist on an everyday blanket.